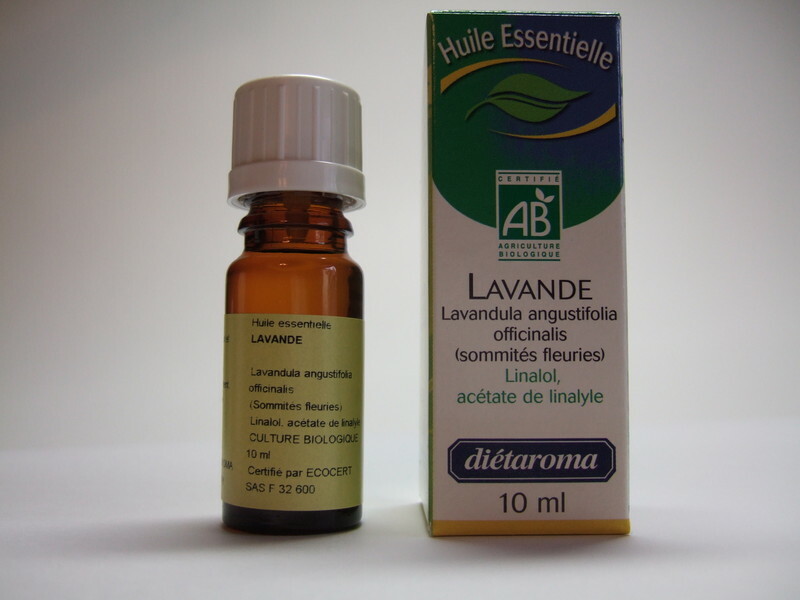 certain chemotypes of essential oils are potentially allergenic. It is essential for them to be labelled, in cosmetics for example. Always refer to the label. Louis Sevelinge did his pharmacy studies in Lyon. For his doctoral thesis in pharmacy, he worked on the works carried out by René Marcel Gattefossé. A chemical engineer, René Marcel Gattefossé was the first person to call treatment using essential oils « Aromatherapy ». 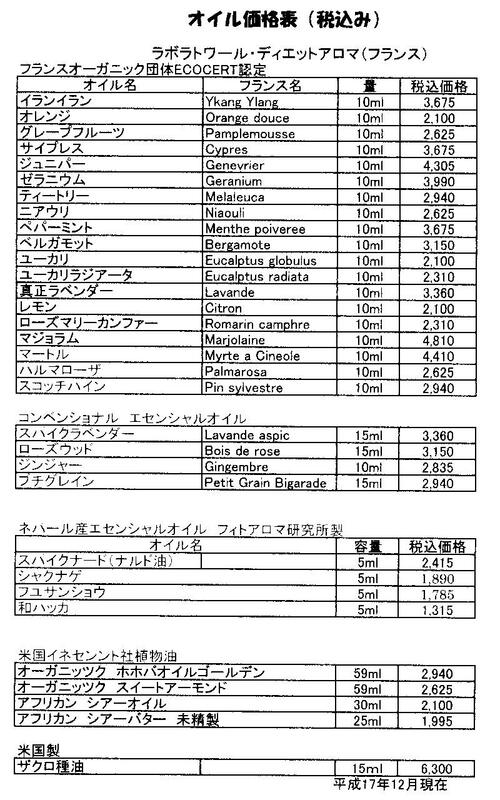 « Le The power of essential oils of mint and of its derivatives ». This work gave rise to a veritable passion for aromatherapy and phytotherapy. Having become a dispensing pharmacist, in 1935 he created the first pharmaceutical specialities for internal use based on essential oils. In 1945, he founded the Phytaroma pharmaceutical laboratories. An aromatherapy and phytotherapy pioneer, he introduced numerous people to his passion, including Doctors Valnet, Quiquandon and Franchomme. He also participated in numerous conferences and published several papers on his research and works. En 1966, he created the Diétaroma laboratories and was at the origin of the very first food supplements. In 1945, he created the Phytaroma pharmaceutical laboratories, laboratories to which he devoted himself exclusively from 1967 onwards. in the nature congress in Basel in September 1979 with a talk on aromatherapy and bioelectronics. He had numerous papers published in magazines like « Le toubib » (« The doctor »), « Pratique et recherche médicale » (« Medical research and practice »). Once upon a time there was a man, Louis Sevelinge, who believed in Nature and in the virtues of plants. In 1927, this young man, a farmer’s son, defended his doctoral thesis in pharmacy at the University of Lyon. 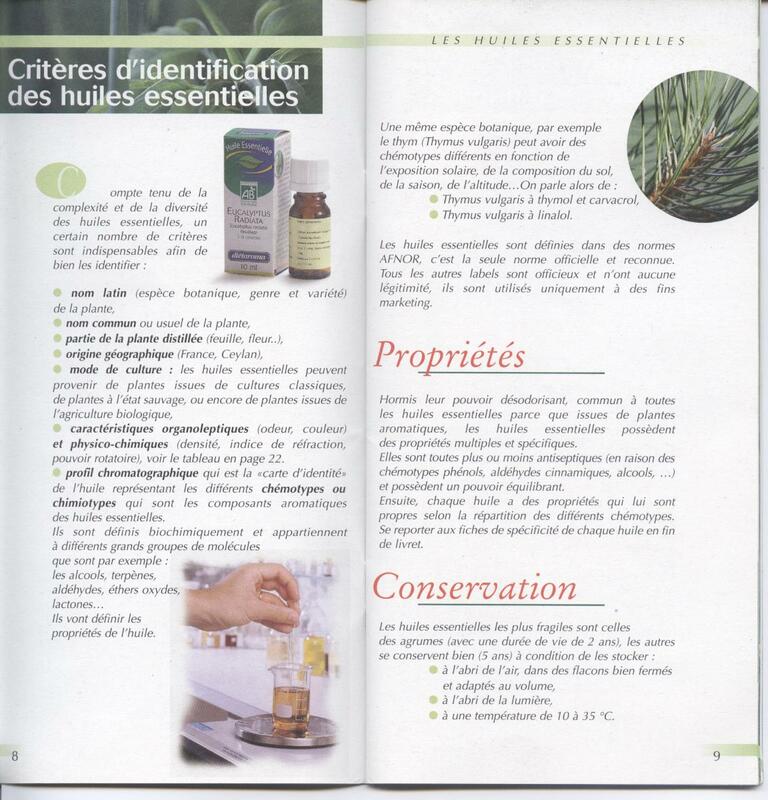 Its title: « Le pouvoir antiseptique des huiles essentielles de menthe et de ses principaux dérivés » (« The antiseptic power of essential oils of mint and of its main derivatives »). A graduate in hygiene, microbiology and botany, Doctor Sevelinge was passionate about plants and carried out much research. 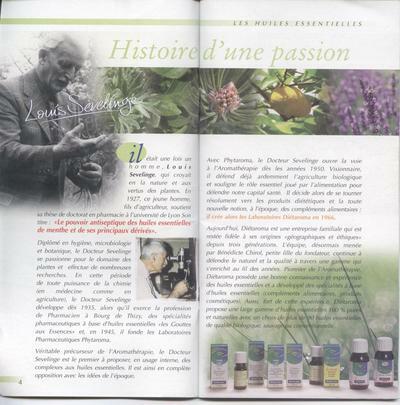 At a time when chemistry was all-powerful (in medicine as in agriculture), Doctor Sevelinge developed as early as 1935, when he was a Pharmacist in Bourg de Thizy, pharmaceutical specialities based on essential oils (« les Gouttes aux Essences », « Oil-Based Drops ») and, in 1945, founded the Laboratoires Pharmaceutiques Phytaroma (Phytaroma pharmaceutical laboratories). A veritable precursor of Aromatherapy, Doctor Sevelinge was the first person to offer, for internal use, essential oil complexes. He was thus at complete variance with the ideas of the time. With Phytaroma, Doctor Sevelinge opened up the way to Aromatherapy as early as the 1950s. A visionary, he was already fervently championing organic farming and stressing the essential role played by diet in maintaining good health. He then decided to turn resolutely towards health products and the brand new notion, at the time, of food supplements; he then created the Laboratoires Diétaroma (Diétaroma Laboratories) in 1956. Today, Diétaroma is a family business which has remained faithful to its « geographical and ethical » origins for three generations. The team, now led by Bénédicte Chirol, the founder’s granddaughter, continues to champion everything natural as well as quality through a range which is becoming richer from year to year. A pioneer of Aromatherapy, Diétaroma has good knowledge and experience of essential oils and has developed specialities based on essential oils (food supplements, cosmetics). Thanks to this experience, Diétaroma is able to offer a wide range of 100 % pure and natural essential oils with a selection of over 90 wild or conventional organic essential oils to choose from. Par volonté des services marketing de grandes marques en mal de nouveautés, le grand public n'a accès qu'à une information superficielle sur les Huiles Essentielles. Il est vrai que ce domaine si pointu, où les contrefaçons ne sont pas rares, pourrait en désorienter plus d'un, si des pionniers tels que Max Fesneau, Jean Valnet, Louis Sevelinge, et autres F. Bardeau, n'avaient pas jalonné leurs vies de conférences et articles relatant leurs experiences multidecennales.